Thru-The-Wall systems are the perfect option for new or existing multi-family housing units as well as condominiums, retirement homes and townhomes. 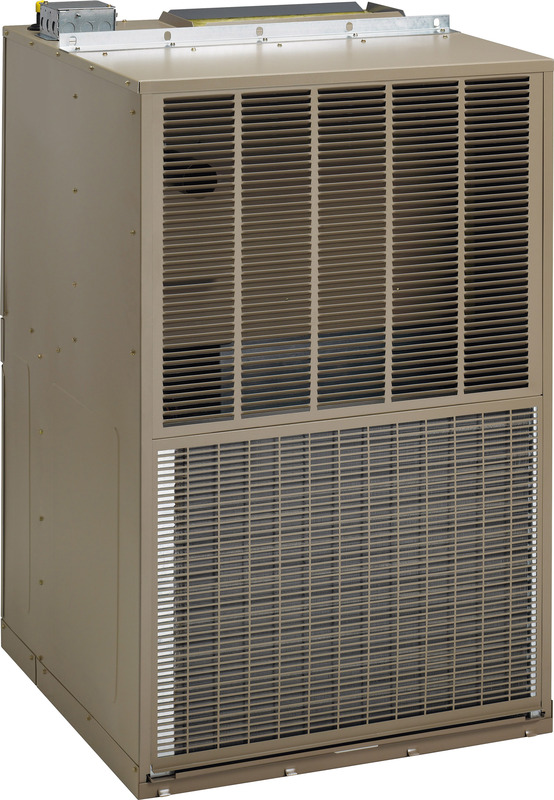 They offer the convenience of heating and cooling from one low profile, space saving unit. You can have the option of gas or electric heat with electric cooling.